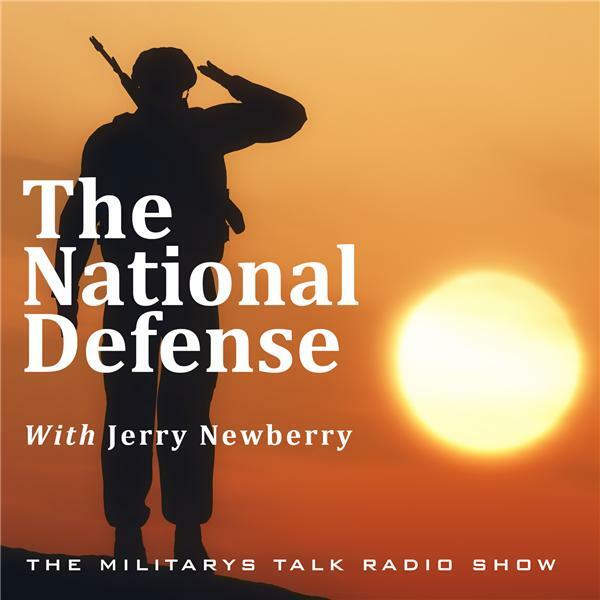 If you liked this show, you should follow The National Defense. The National Defense brings you another great show this week as we welcome F-16 TopGun and innovator of the Brush Hero, Glenn Archer, who recently appeared on the T.V. show Shark Tank. Randy speaks with the founder of Vets2Success, Bryan Jacobs, who used the loss of his younger brother to veteran suicide to fuel his desire to help not only himself but other veterans seeking jobs in the food and beverage industry. To wrap up this week’s show, Randy welcomes Col. Charles Johnson, a lead for Farmers’ Insurance Veteran Employee Resource Group, to talk about his military service and his current role with Farmers Insurance. It’s another great week on The National Defense!